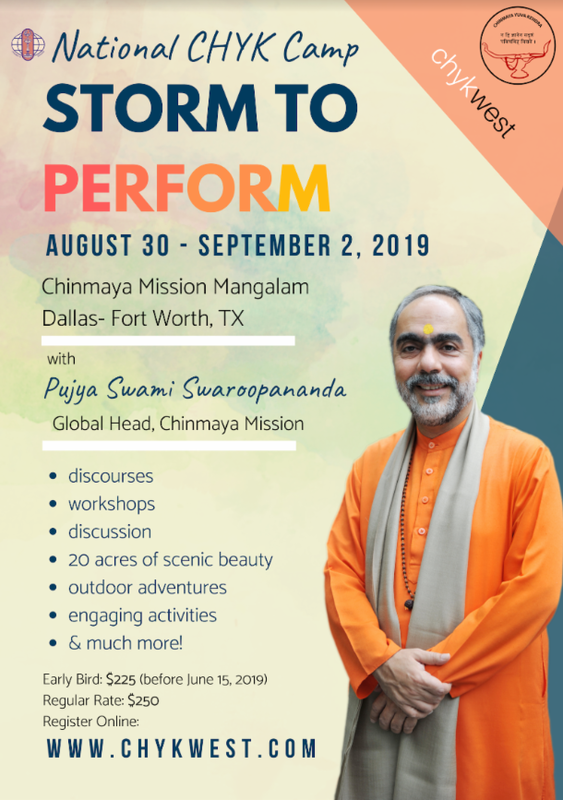 With great joy and pleasure we are pleased to announce the very first National CHYK Camp with the Global Head of Chinmaya Mission, Pujya Swami Swaroopanandaji. 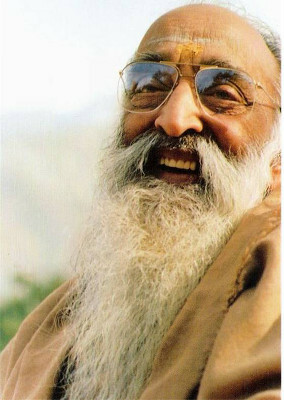 This is an excellent way to encourage your center’s youth to come together with CHYKs from all over North America to learn the art of conquering life’s challenges with Pujya Swamiji! Please find relevant details below.